Mister Frog has slept through Christmas every year and is determined to celebrate this one with his three best friends. But when he takes a short nap that turns into a very long sleep, he wakes up late on Christmas Eve, and there's no one to celebrate with! He's all alone until Santa and all of Frog's friends arrive with trees, food, and holiday cheer just in time for the big day! 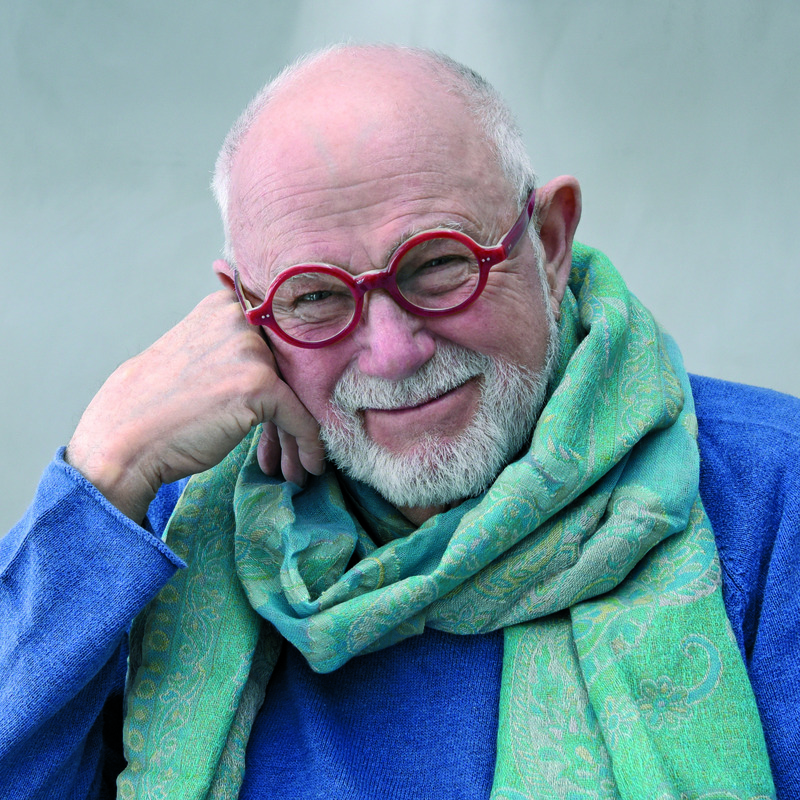 Join Mister Frog, Missy Cat, Master Dog, and Mistress Pig in this new edition of a classic work by world-renowned children's author and illustrator Tomie dePaola. 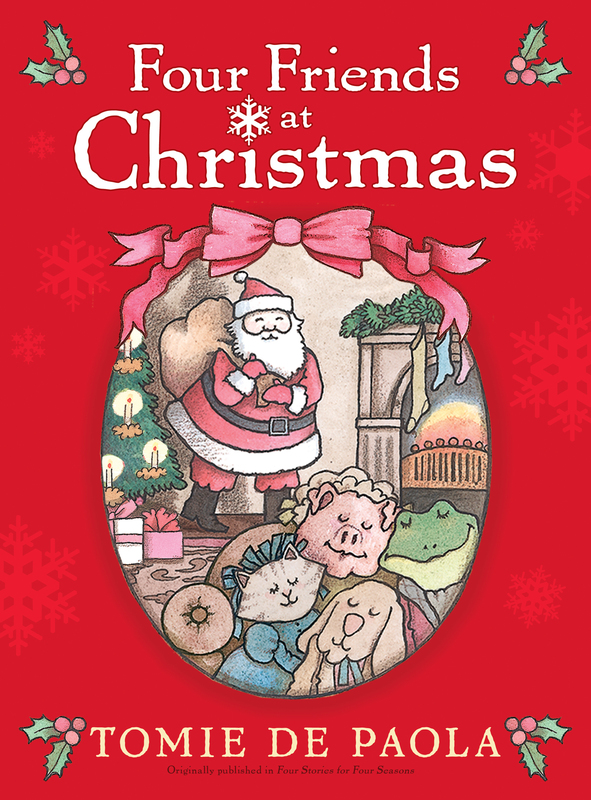 With a wonderful story and dePaola's irresistible art, Four Friends at Christmas is the perfect Christmas tale!